On behalf of the Progressive Labour Party, we offer our sincere condolences to the family and friends of Mansfield [Bojangles] Smith, a giant in the St. George’s community, and one who gave some much of his life to the East End. Mansfield [Bojangles] Smith was a talented sportsman table tennis, football and cricket. 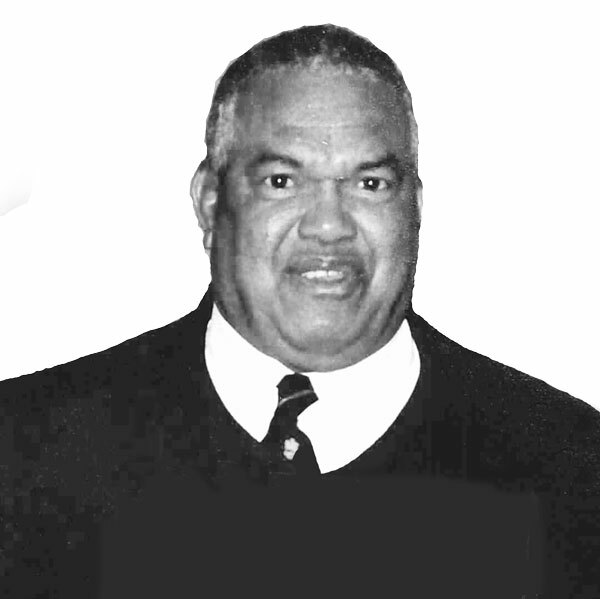 His name was synonymous with Wellington Rovers and with the St. George’s Cricket Club. In fact, he was a former Cup Match player for St. George’s and went on the be the President of the St. George’s Cricket Club. To note all of his contributions and achievements would be nearly impossible, but his contributions to our community will live on through all of those that he inspired. Mansfield was the father of 3 talented sportsmen, Ray [boxing], Wendell [cricket] and Clay [football and cricket], and to his surviving sons, Wendell & Clay Smith, daughters, Jenna Cleckley & Phyllis Furbert, and the entire Smith family, we extend our heartfelt condolences.